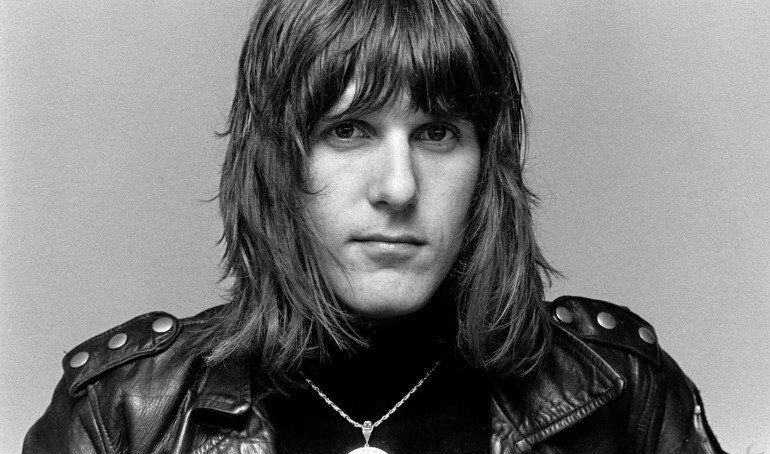 From 1970 until 1979, he was part of a popular and commercially successful progressive rock band, Emerson, Lake & Palmer (ELP), which he formed with singer and bassist Greg Lake, and drummer and percussionist Carl Palmer. Even though the group disbanded nine years after it was formed—over the years, ELP made several comeback attempts that yielded two further albums—Emerson is fondly remembered by his former bandmates. “Keith was a gentle soul whose love for music and passion for his performance as a keyboard player will remain unmatched for many years to come,” Palmer said. As a testimony to his trailblazing streak, in 1970, long before most rock musicians knew what a Moog synthesizer was, Emerson used one. Thirty-four years later, Moog Music had recreated Emerson’s iconic modular synthesizer after the original one had reportedly fallen into disuse. Emerson and the band also had a long association with Moogfest, an annual art and technology festival started by the synthesizer’s inventor, the late Bob Moog. His last concert, however, took place in July 2015 at the Barbican in his native Britain, where he performed a tribute to Moog on a synthesizer alongside the BBC Concert Orchestra. In April of this year, Emerson was scheduled to tour Japan.